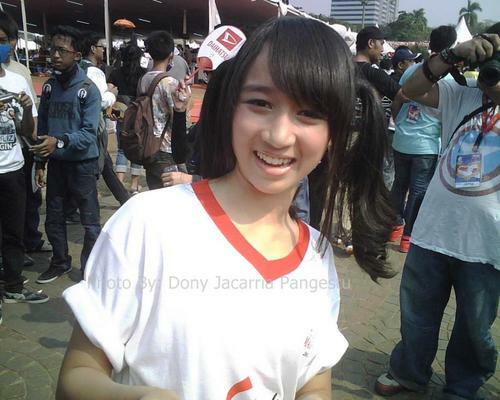 Ayana is quoted as having a mother of Japanese descent and father of Indonesian Arab descent. 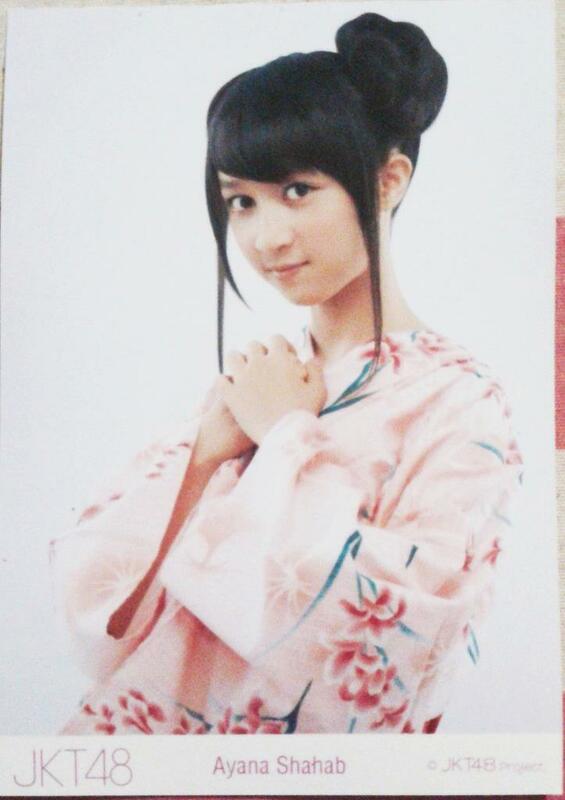 She is said to have been a fan of AKB48 for years and that they were her inspiration for applying for JKT48. According to the official site, Ayana's last name is Shahab, rather than Shabab. The posts in this thread have been edited accordingly. Learn Bahasa Indonesia and Japanese with Ayana-sensei! I.. I'm sorry, sensei. I still don't follow. One thing impossible to do at Ayana: waking her up! Attention! 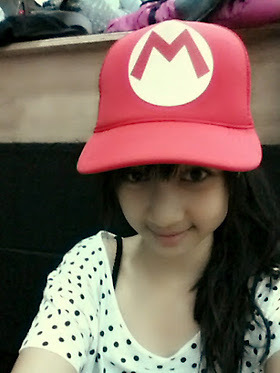 One of JKT48’s members has a unique hobby. Ask Ayana Shahab about her hobby, and she would only spurt one word from her mouth. “Sleep,” she answered when HAI asked it. 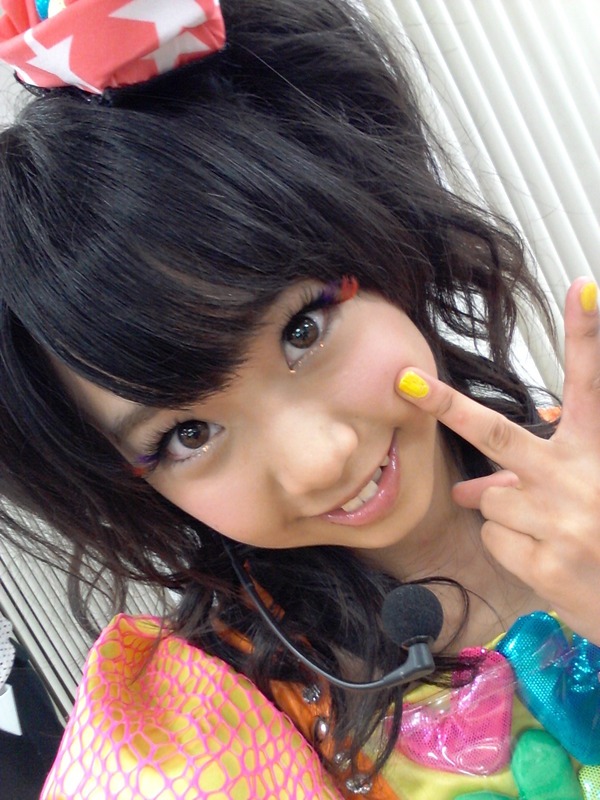 “I really like sleeping, and once I’ve even slept for 22 hours straight,” this member called A-chan continued. Her sleeping hobby is also acknowledged by the other members too. Diasta told us that she’s been always confused about how to wake Ayana up once the girl falls asleep. “She’s really hard to woke up, even after I shook her so hard.” Diasta reminisced. My my, don’t tell us Ayana is the princess in Sleeping Beauty. Hehe. Hope that she has a great day with her Parents and elder sister, and with her friends! is she from japan or something ?? but may not read and write at the same level as a child growing up in Japan. On October 17th, Haruka Nakagawa (22) and Ayana Shahab (17) of JKT48 visited Osaka on behalf of Jakarta Tourism to accept the role of “Enjoy Jakarta Ambassadors” for the group. Nakagawa explained that on the previous day she visited Namba for the first time. Shahab had lived in Osaka as a child, so she was going to take Nakagawa around. Instead the two got lost and roamed the city aimlessly for 2 hours. Eventually they made it to Namba Grand Kagetsu (NGK) where they were able to take a commemorative photo.